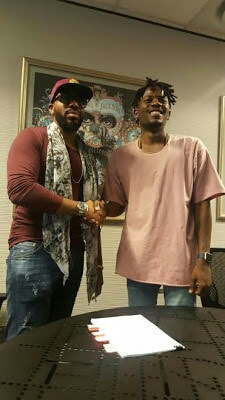 As part of Sony Music Entertainment’s expansion across Africa, the label has announced an exclusive deal with Ycee of Tinny Entertainment, in South Africa. 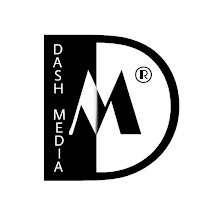 The unprecedented deal will see the rapper’s first E.P,’ The First Wave’ released under the Sony umbrella. 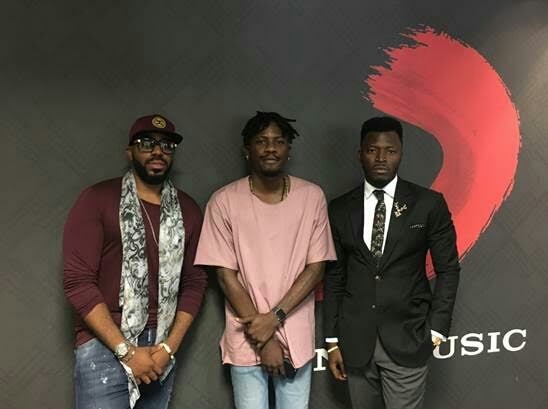 With this move, Ycee joins the likes of Nigerian superstar Davido, as part of the Sony Music family. According to Arokodare ‘Tinny’ Timilehin, CEO Tinny Entertainment, “We are very excited about the future for both Ycee and Tinny Entertainment. 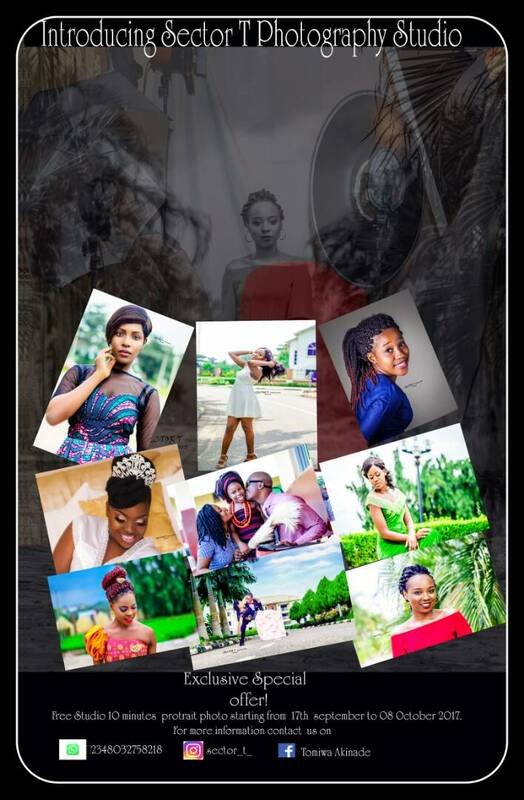 This is a stamp of approval on all the hardwork we have put in through the years and an indication of even greater things to come” he added. Expressing his excitement at the deal, Ycee posted on Instagram “Great things happening, alongside Tinny Entertainment, I’m so proud to become part of the Sony Music family! !” Last weekend, Ycee who was nominated in two categories; ‘Best Hip-hop’ and ‘Breakthrough Act’ performed at the MTV Africa Music Awards the MAMa’s. 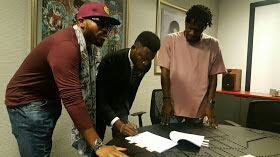 0 Comment to "Sony Music Entertainment Africa & Tinny Entertainment Sign Exclusive Deal For Ycee"